The Norwegian Fundraising Association is an arena for professional fundraising that works to influence policy for non–governmental organizations engaged in fundraising. The Norwegian Fundraising Association represents the main bulk of non–profit, humanitarian and cultural organizations in the Norwegian fundraising market. 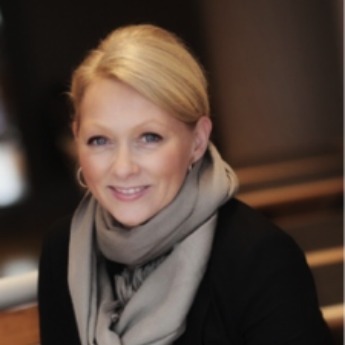 Siri is Secretary General of Norges Innsamlingsråd (The Norwegian Fundraising Association), an arena for professional fundraising that works to influence policy for non–governmental organizations engaged in fundraising. The Norwegian Fundraising Association represents the main bulk of non–profit, humanitarian and cultural organizations in the Norwegian fundraising market.